Though I have little recollection of which foods I’m supposed to avoid (though I suspect that wheat and sugar are both in there), I’ve taken this as a free pass to indulge in all the dairy I like. And I like a lot. I love cheese, butter and ice cream to the extent that I now consider veganism, though admirably kind to animals, to be a personal affront. So when I saw that this recipe for Chocolate Things, from The Cheeseboard Cookbook, contained heavy cream, buttermilk, and butter (not to mention nearly half a pound of chocolate), I immediately pulled out a mixing bowl and set to work. About a year ago, I had an adventure with chocolate babka. 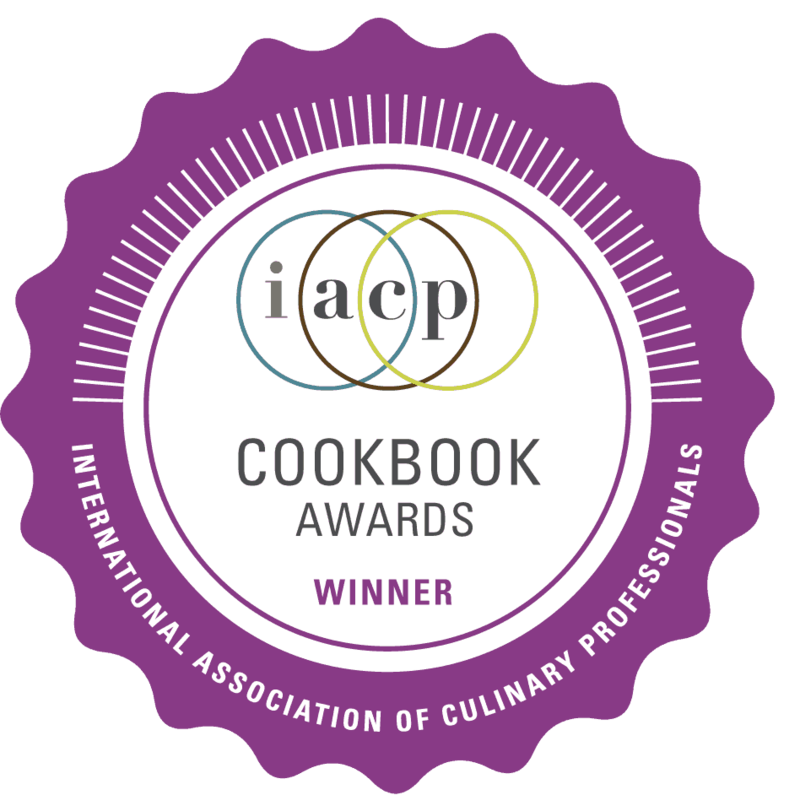 The recipe came from a much raved-about book with stunning photographs and intriguing recipes. 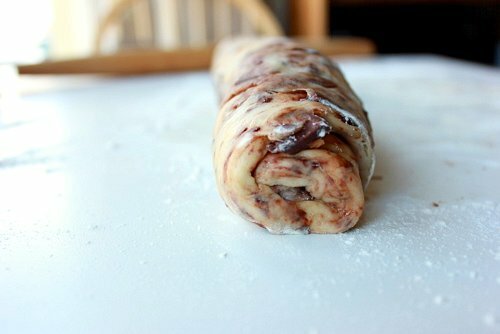 The photograph of the chocolate babka made me want to lick the page – or at least, make a batch of it – so I did. The recipe was quite involved, and took around 24 hours to complete. 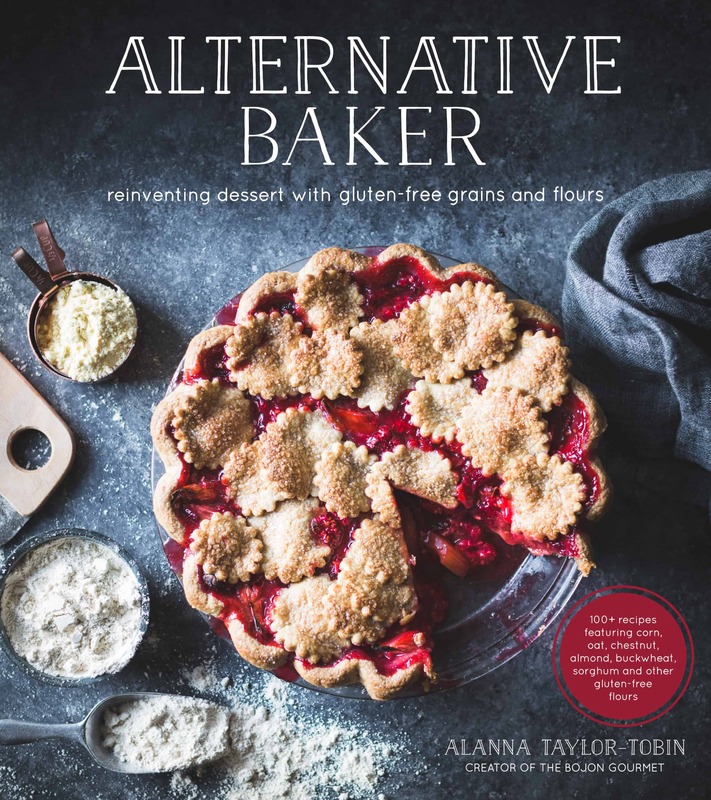 The dough began with a sponge, an initial mixture of flour, water and yeast that gives doughs a chance to develop flavor and rising power before the rest of the ingredients are added. I mixed the final dough, containing a touch of honey and three types of flour, added copious amounts of butter, and left the dough to rise overnight in the fridge. 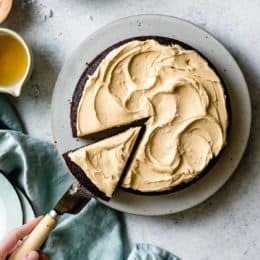 The next day, I rolled out the dough and sprinkled it with sugar, cinnamon, chopped chocolate and nuts as directed, rolled it, sliced it, layered it in a bundt pan, baked it, and waited patiently for it to cool. While it looked tall and magnificent when turned out, I found the dough overly salty and lacking in sweetness, and the nuts chewy from the steam of the dough. Chocolate from the cut ends seeped out and burned onto the pan, becoming unpleasantly bitter. Rather than the pillowy texture I had hoped for, the dough felt heavy and dense. After all that time, work, and expense of ingredients, I was pretty disappointed. 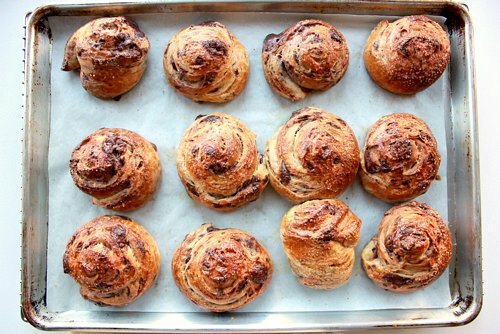 I began to think about chocolate babka again the other day, and, on a whim, glanced through The Cheeseboard Cookbook, where I happened upon a recipe for “Chocolate Things.” The ingredient list was half the length of the babka’s, and the directions took up one page rather than four. I warmed the cream and buttermilk (doing so destroys potentially yeast-inhibiting enzymes), let it cool to tepid, whisked in the yeast, and added all the ingredients, save the chocolate. After kneading the dough in the mixer, the chocolate (I used large chunks of Scharffen Berger’s bittersweet 70%) went straight in, and the whole, gooey mess was left to rise for about 2 hours in a warm spot, until it puffed into a fluffy pillow of chocolate doughy love. I patted the dough into a rectangle, rolled it into a spiral, and cut the log into 12 pieces. After a second rise of about an hour, I brushed the rounds with egg wash and added a sprinkling of coarse sugar. The buns baked for about half an hour, until golden-brown, filling our apartment with that irresistible scent of freshly baked bread. When I pulled apart a warm bun, the texture surprised me. 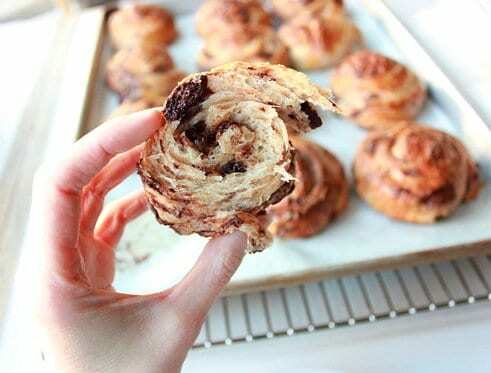 The dough was almost flaky, like a chocolate croissant crossed with brioche. The crunch of the coarse sugar and crisp crust gave way to a sigh of warm, buttery dough, slightly tangy from the buttermilk, and rich with cream. 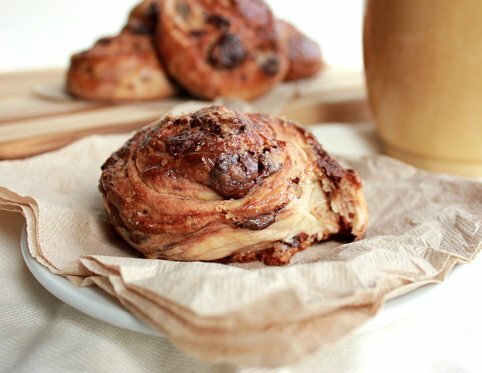 Gooey pockets of bitter chocolate punctuate the just-sweet-enough dough, calling out for a cup of coffee. 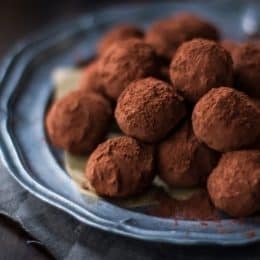 I love the straightforward technique of the these chocolate things, and I love the way the various dairy products create a soft, rich dough. 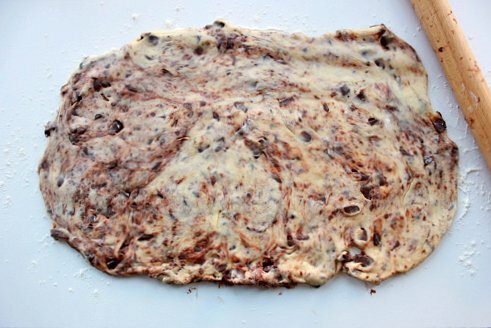 I love that the chocolate gets trapped in the matrix of dough, rather than leaking out and burning. And I love the simple, almost austere flavor of bitter chocolate against sweet bread. If the thought of baking yeasted breads give you the heebee jeebees, this simple and versatile recipe would be a great way to oust your phobia. At The Cheese Board, they roll the same dough, sans chocolate, with a mixture of butter, sugar, cinnamon and pecans for pecan rolls, or stuff it with raisins or dried cranberries and sprinkle the knots with cinnamon sugar. I’m all for the happy treatment of animals, humans included. So make a human happy, and bake up a batch of chocolate things today. 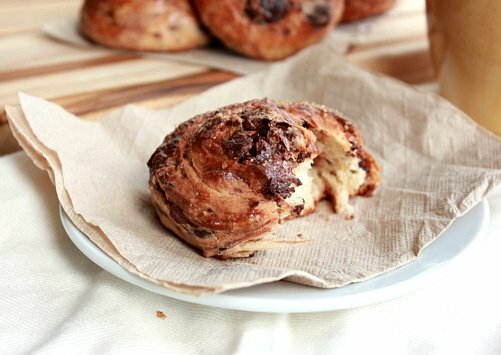 These little buns are all about the chocolate, so get the good stuff; I used Scharffen Berger’s bittersweet, which clocks in at 70% and results in a not-so-sweet pastry; chocolate with a 50-60% cacao mass would probably be more kid friendly. 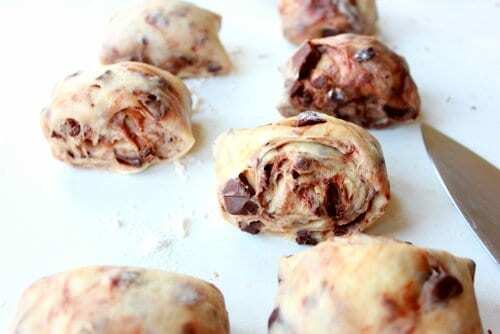 As much as possible, you want big chunks of chocolate here with minimal chocolate dust, which discolors the dough. A serrated knife works well for chopping up large blocks of chocolate. The buttermilk mixture may look slightly curdled when heated, but that won’t affect the final dough; just be careful not to boil it.I’d imagine that you could use milk and sour cream in place of the buttermilk and heavy cream if that was what you had instead, since I’ve seen brioche recipes that call for those ingredients. These buns must be eaten warm (or at the very least, alongside a hot beverage); at room temperature, they just don’t compare. Leftovers make killer bread pudding, though. 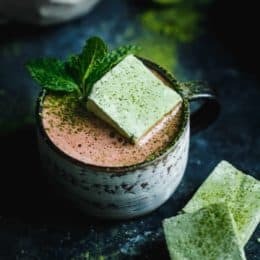 In a small saucepan, heat the buttermilk and cream together oven a medium-low flame, swirling occasionally, until steaming and small bubbles form around the sides of the pan; be careful not to let the mixture boil, or the buttermilk may curdle. 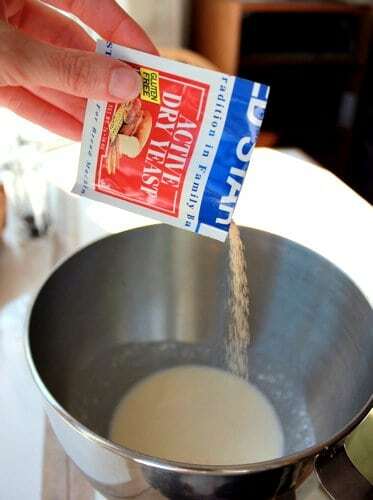 Pour the mixture into the bowl of a stand mixer and let cool to just warmer than body temperature. 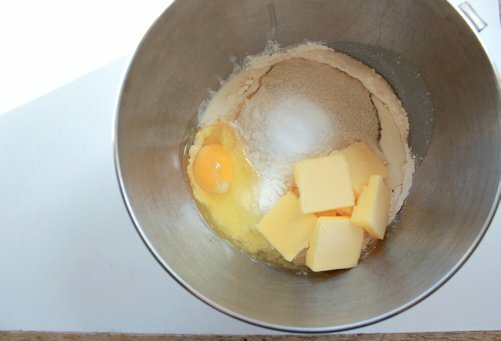 Add the 2 1/2 cups flour, and the egg, butter, sugar and salt.Place the bowl on the stand mixer fitted with the dough hook (or mix in a large bowl with a wooden spoon) and mix on low speed for a couple of minutes until the dough comes together, scraping down the sides of the bowl once or twice. Increase the speed to medium, and mix for 7 minutes, adding flour by the tablespoon within the first couple of minutes until the dough mostly pulls away from the sides of the bowl. You’ll know you’ve added enough flour when you can touch the dough briefly with clean, dry fingers and it does not stick. The finished dough will be somewhat soft and sticky. 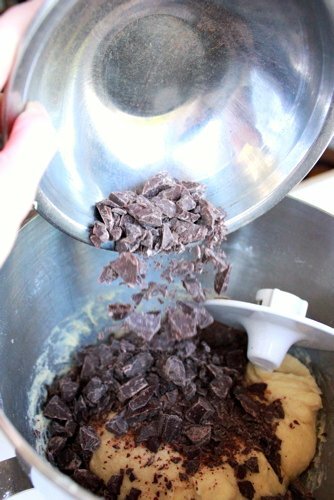 Add the chocolate chunks and knead briefly on low speed just to incorporate. 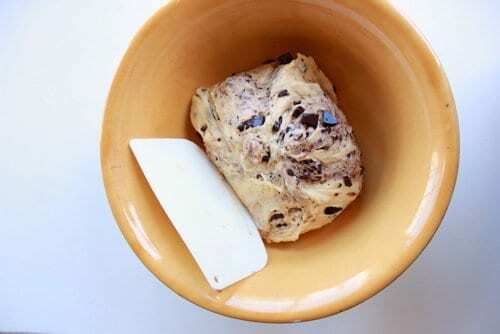 Scrape the dough into a lightly oiled bowl at least double the size of the dough. Cover the bowl with plastic wrap or a heavy plate, and let the dough rise in a warm spot until doubled or tripled in bulk, about 2 hours. (An oven with a pilot light is a good spot.) 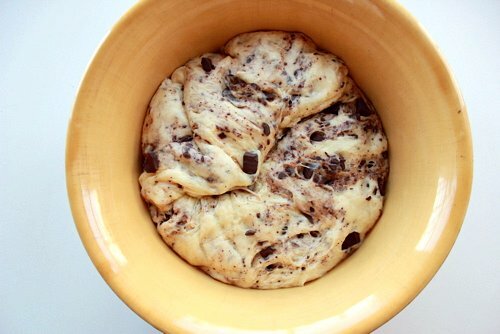 Alternately, leave the dough in the fridge overnight, then bring to room temperature the next day and proceed with the recipe, making sure the dough has doubled in bulk. 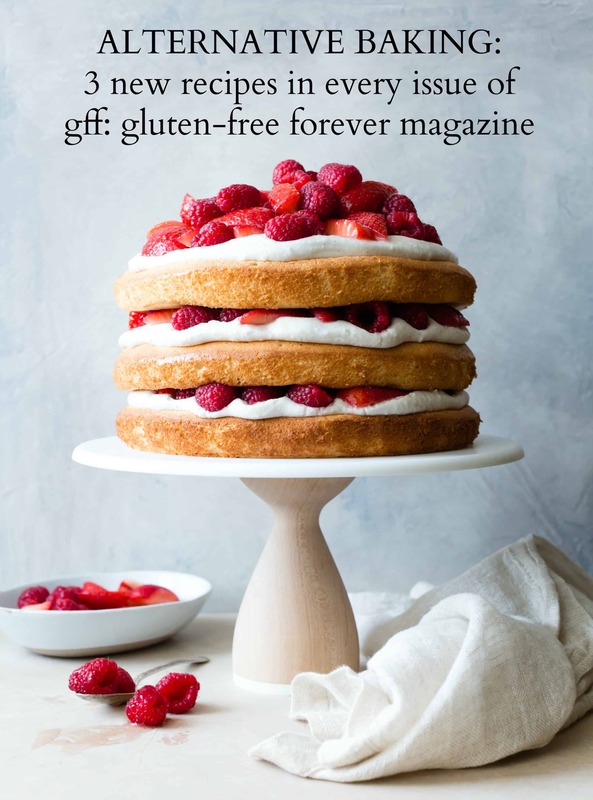 Scrape the dough out onto a lightly floured surface and roll it into a 10×12″ rectangle with a long side facing you, dusting the dough, your hands, and the rolling pin with just enough flour to keep the dough from sticking. Line a rimmed baking sheet with parchment paper. Place the dough rounds, cut-side-down, on the sheet pan, spacing them at least 2″ apart. Cover the baking sheet either with another inverted, rimmed baking sheet, or slide it into a clean, plastic garbage bag. Let the buns rise until increased in size by a third, about an hour. Meanwhile, position a rack in the center of the oven and preheat to 350º. When the buns have risen, brush the tops and sides with the egg wash, and sprinkle each one with a big pinch of coarse sugar. Bake the buns until golden-brown on top, 25-35 minutes. Serve warm. Extras can be cooled and stored in an airtight container for up to 2 days. Re-heat in a 350º oven or toaster oven until warm, about 5 minutes. I love anything chocolate and your chocolate things look amazing! WANT now. In about a week, I go bojon, and I'm really looking forward to cooking all the things. These will be fantastic. Congratulations on your impending bojon! I was just wondering if this can be made gluten free. Good luck, and let us all know if you give it a go. I tried it with a different recipe, but it was a bomb. I had to throw it away. Bummer! I'll try again later with another recipe and let you know how it goes. Bummer, indeed! Gf yeasted breads are so tricky. Hope you have better luck with future trials.